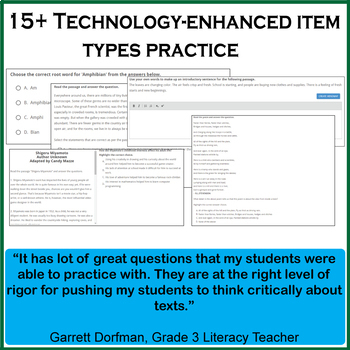 This resource is specifically designed to provide your students MAAP rehearsal. It offers online access to one realistic practice test that mirrors MAAP test blueprint. It also provides a comprehensive review of 3rd grade Math standards. A full-length lumos practice test that mimics the MAAP assessment blueprint. A comprehensive review of key learning standards assessed on the MAAP test. 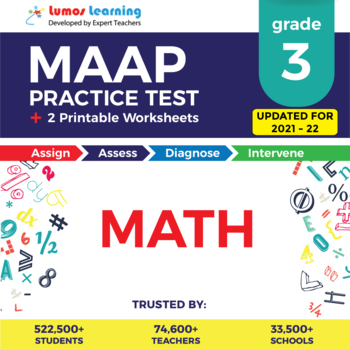 Mississippi Academic Assessment Program or MAAP is the student assessment conducted by Mississippi State Department of Education, which is not affiliated with Lumos Learning. 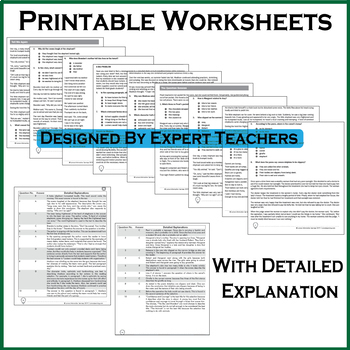 Mississippi Department of Education has not endorsed the contents of this worksheets.